The Port of Brisbane Pty Ltd (PBPL) is fully funding and financing a $158 million cruise ship facility catering for mega cruise ships at Luggage Point, which could add as much as $1.3 billion to the Queensland economy in the next two decades and create up to 245 jobs each year of construction. The cruise ship terminal will cater to the new generation of mega cruise ships, which currently need to berth at temporary facilities in the Port of Brisbane. Queensland Treasury worked with the Port of Brisbane to progress their proposal for a Market-Led Proposal and in October 2017, the State approved the Market Led Proposal, and PBPL and the State reached contract close. The Port estimates the project will be ready for the 2019-2020 cruise season and the project will support on average 245 jobs over the construction period. 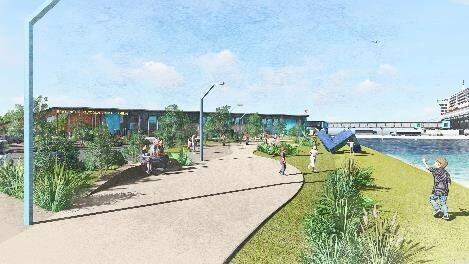 Find out more about this project at the Port of Brisbane website, or email cruise.project@portbris.com.au.